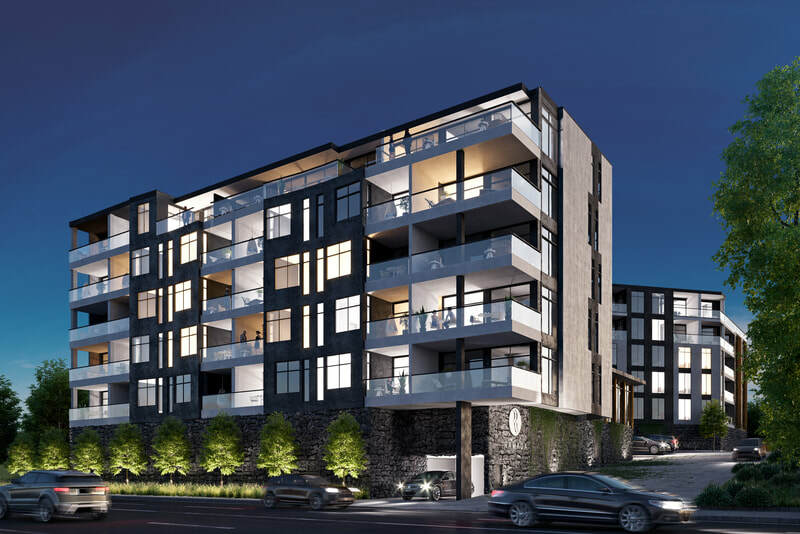 39-43 Gillies Ave, Mix of hotel, studio, 1-2 bedroom units and 63 freehold apartments. 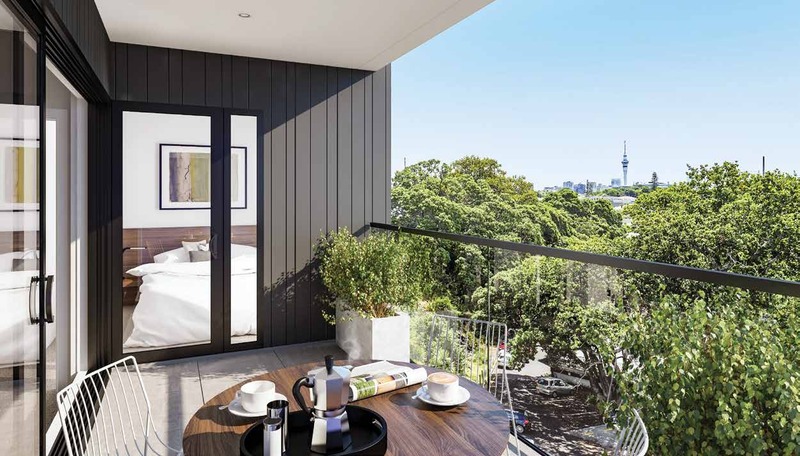 Designed with views of Skytower, Rangitoto and Auckland Harbour. 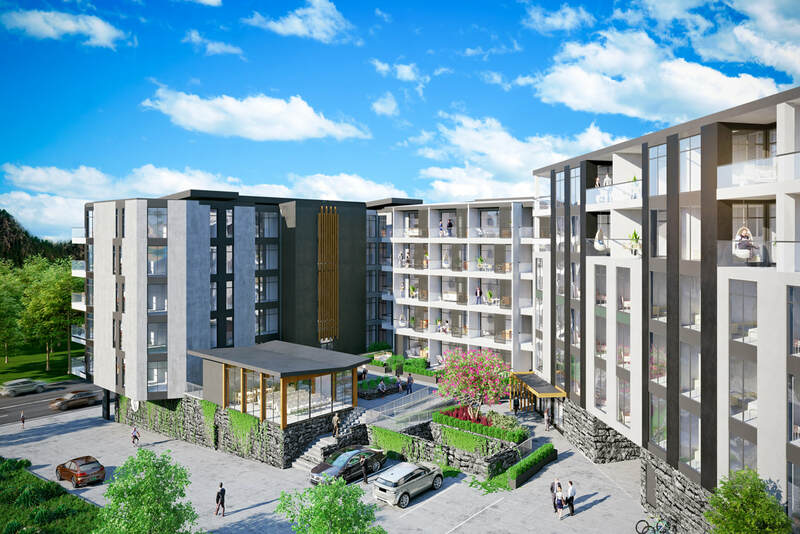 Fantastic location close to Newmarket fashion district and double grammar zone.